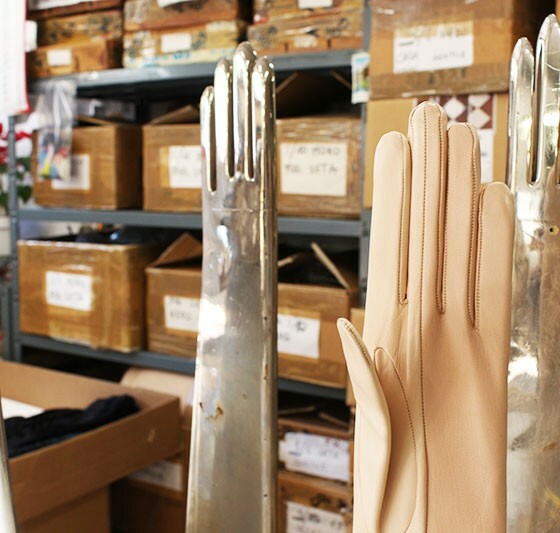 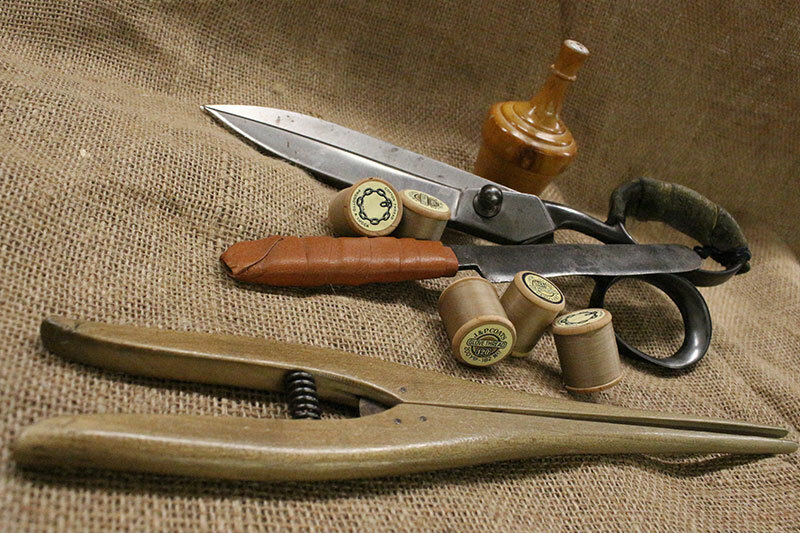 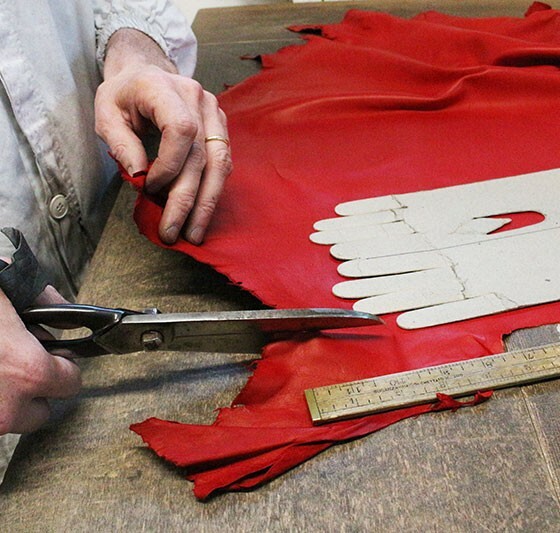 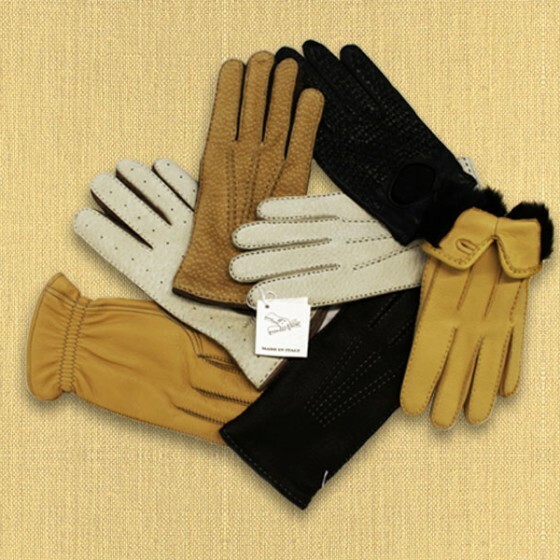 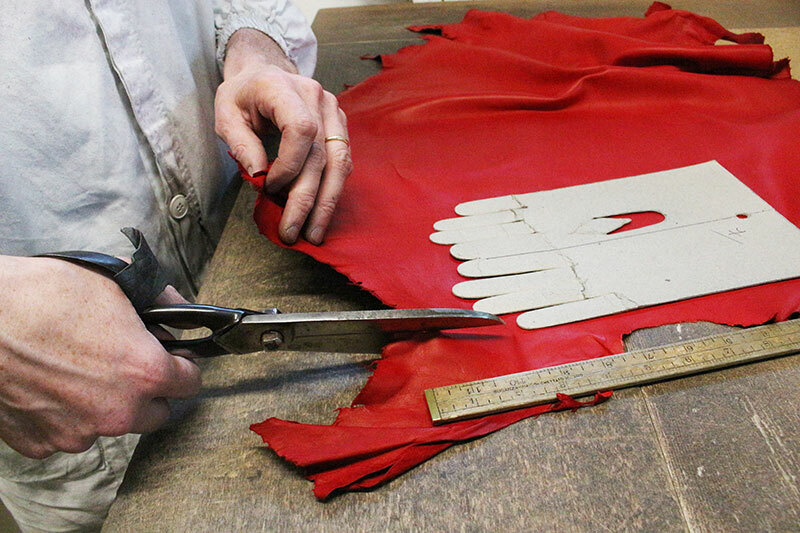 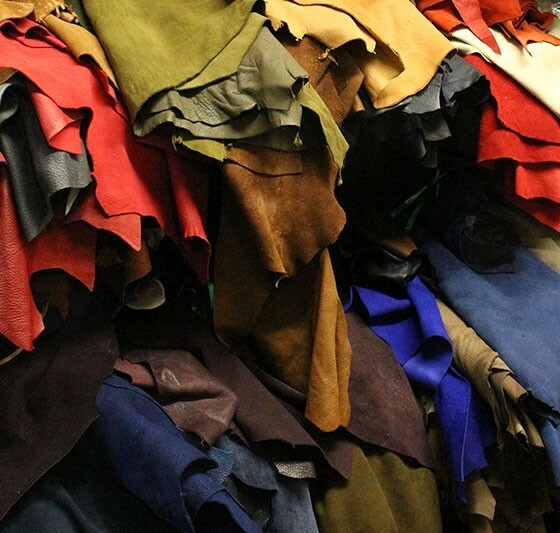 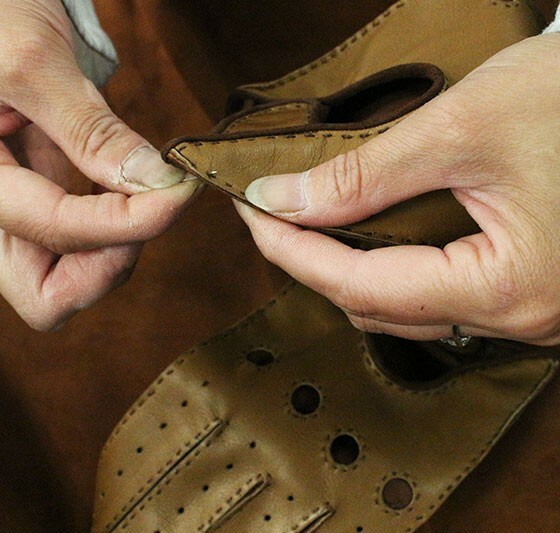 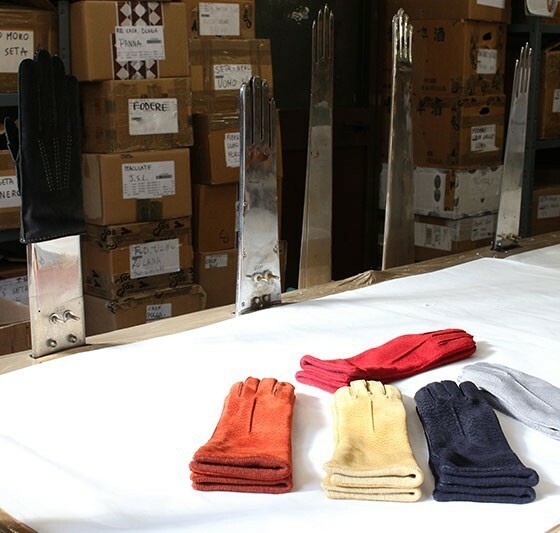 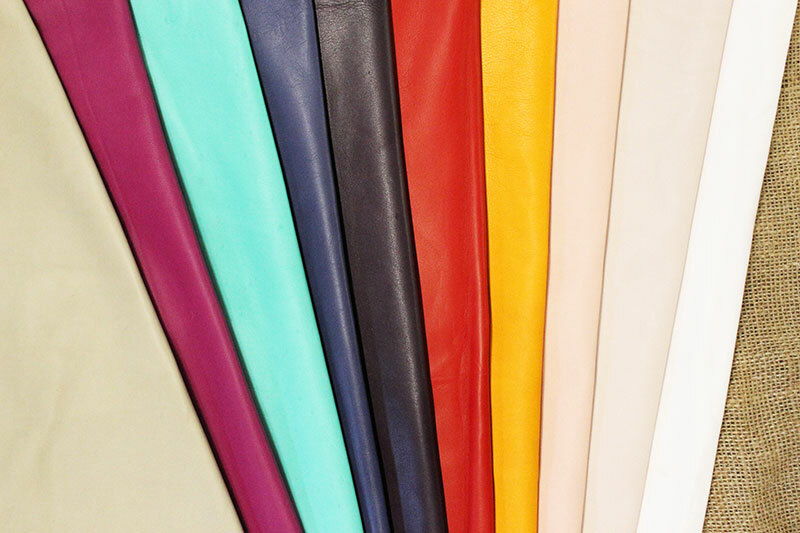 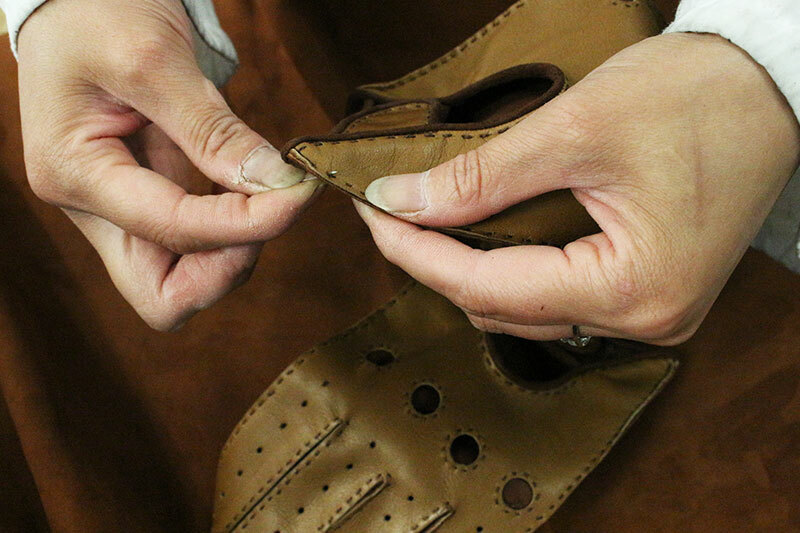 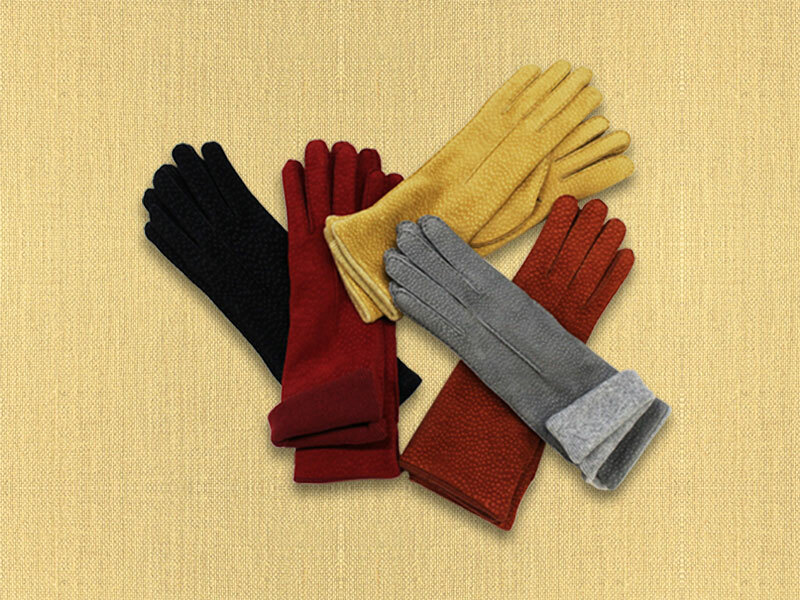 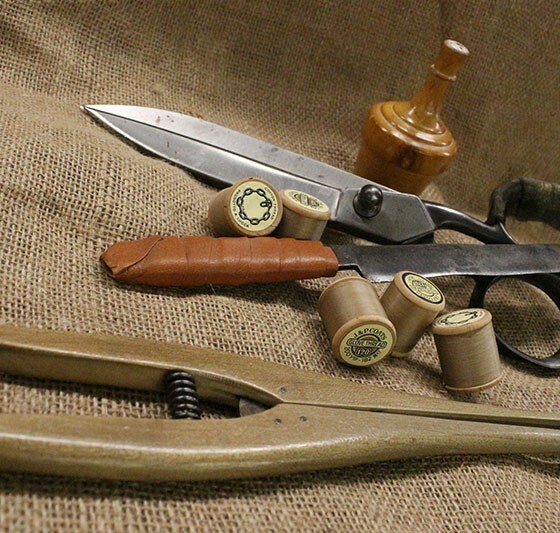 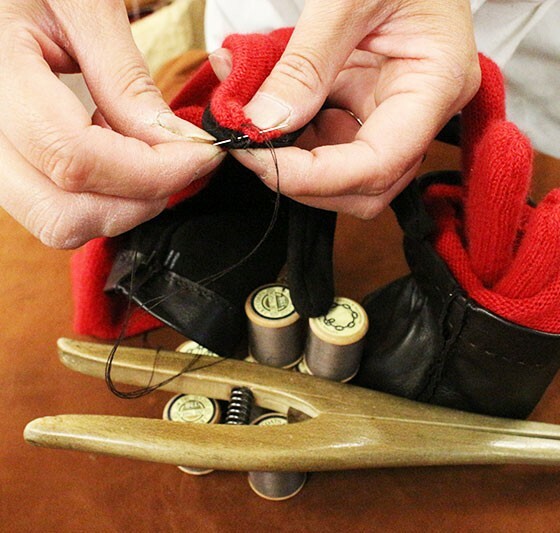 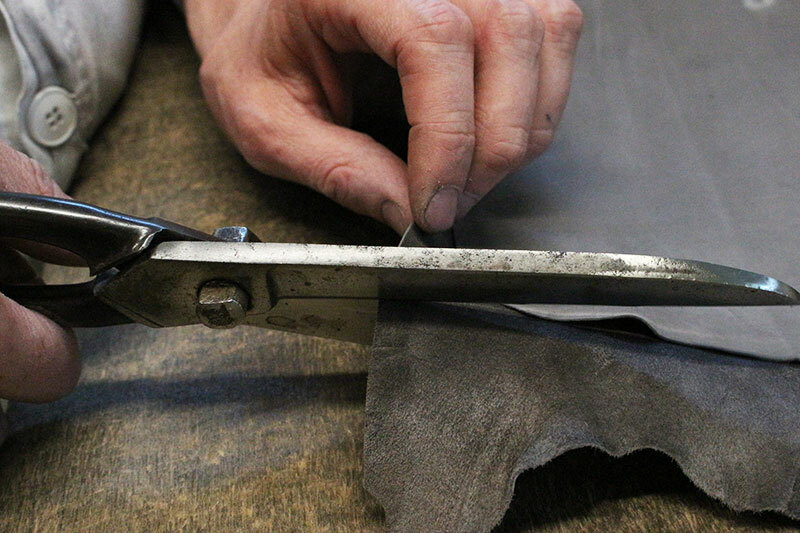 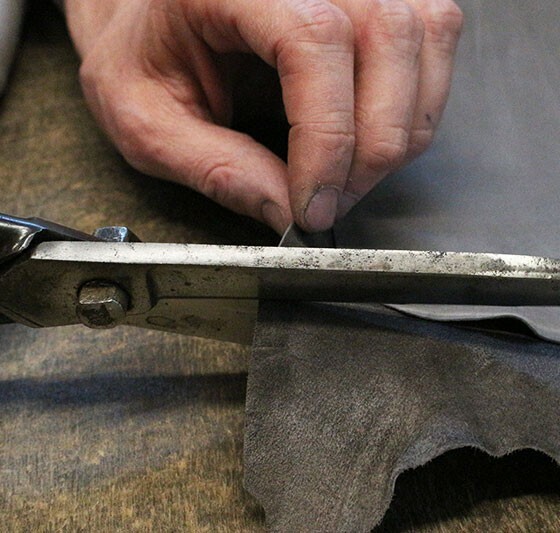 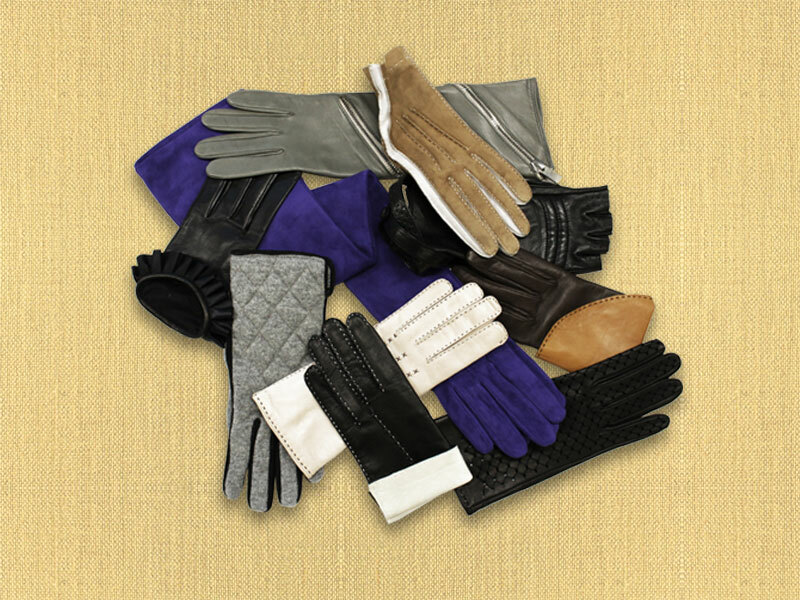 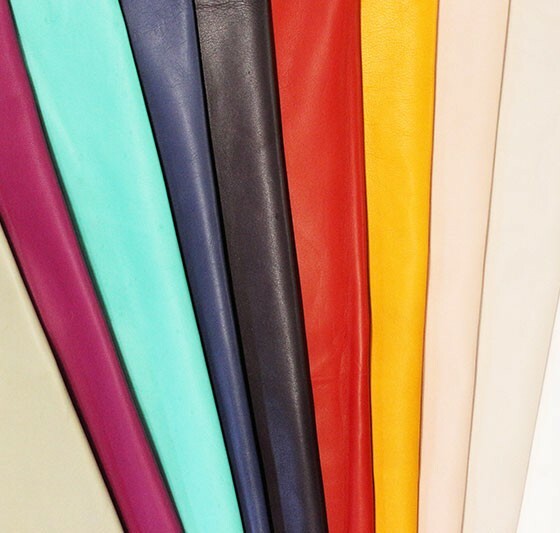 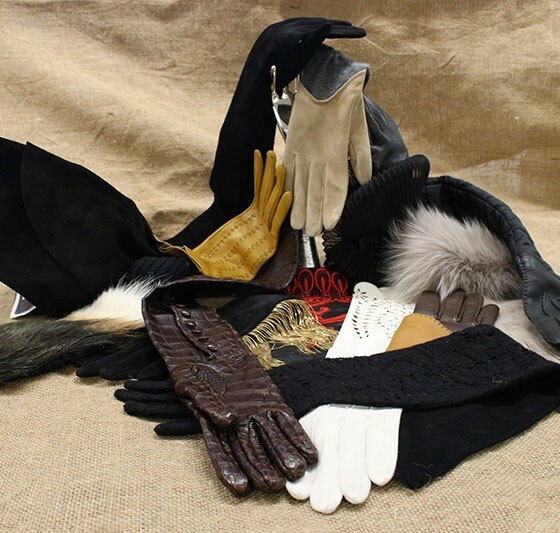 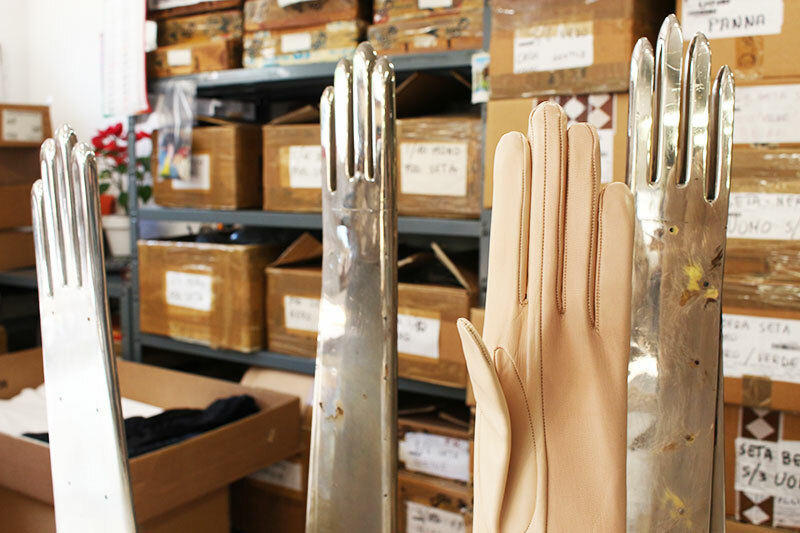 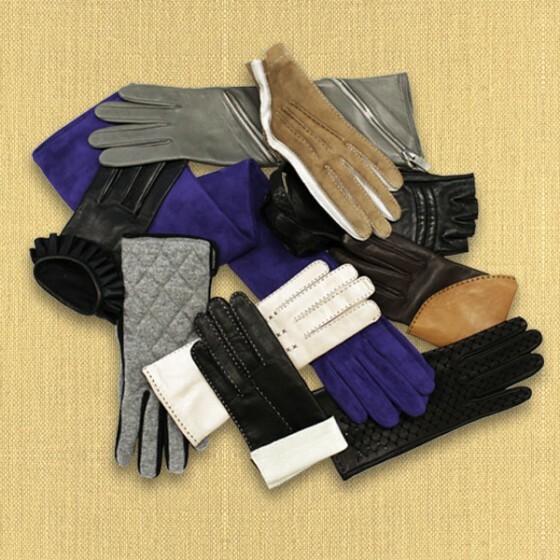 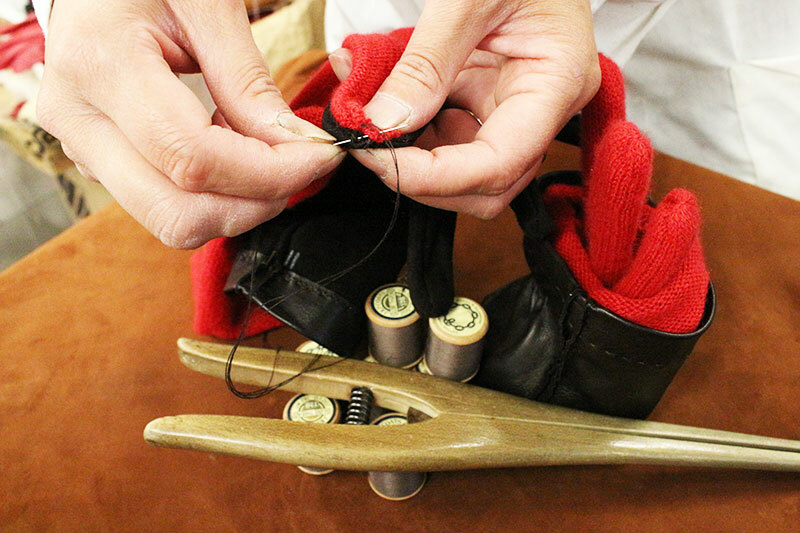 Only the very best leather is selected and used to make the gloves, thanks to Gerolamo’s great skill and unique experience. 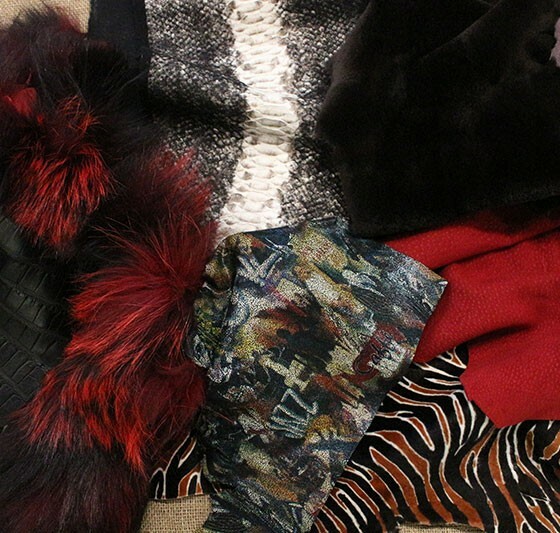 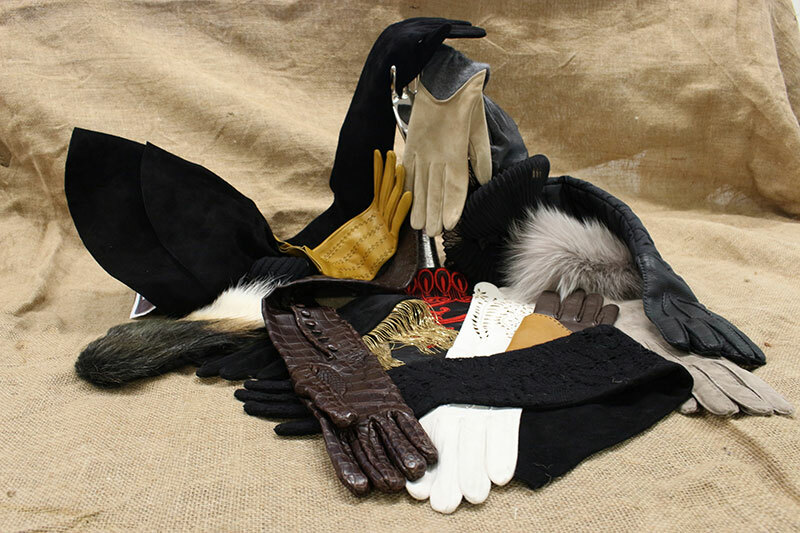 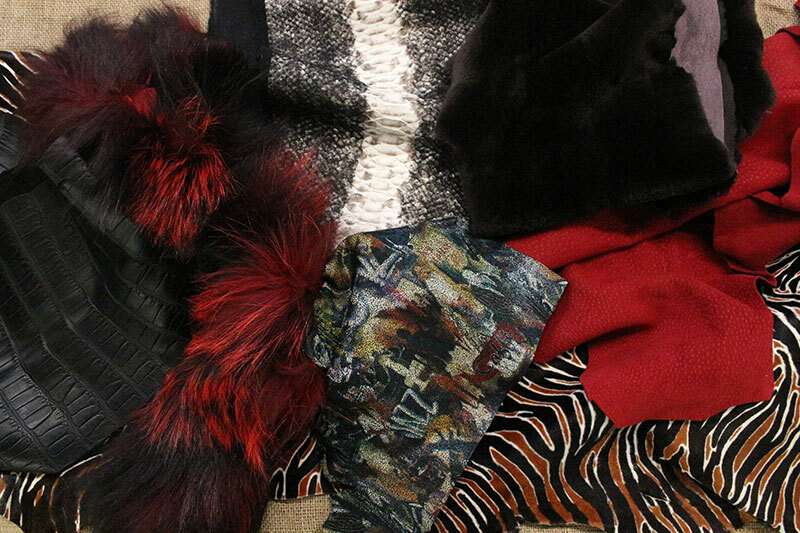 From classic napa and suede to fine crocodile, alligator, peccary, capybara, ostrich and deer; then soft, precious mink and fox furs. 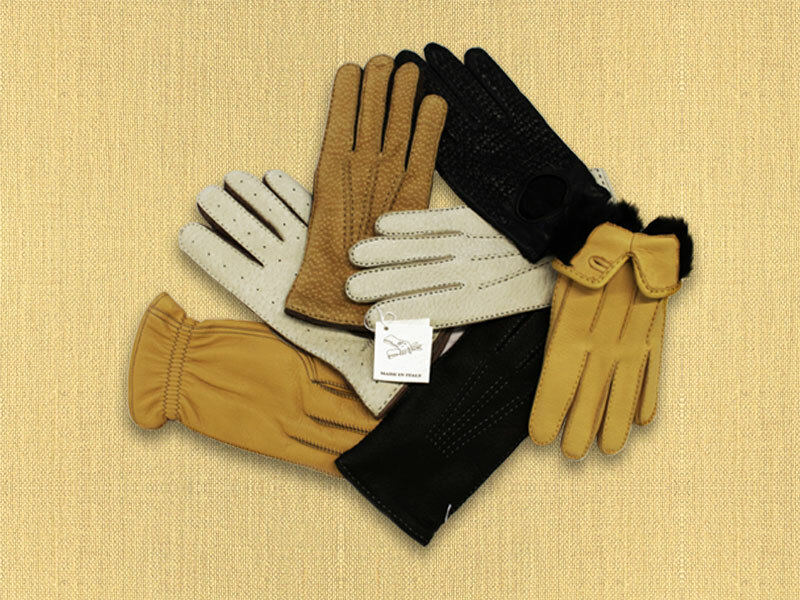 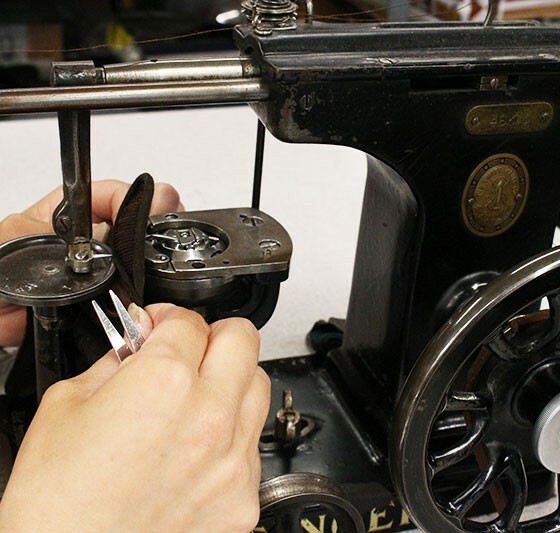 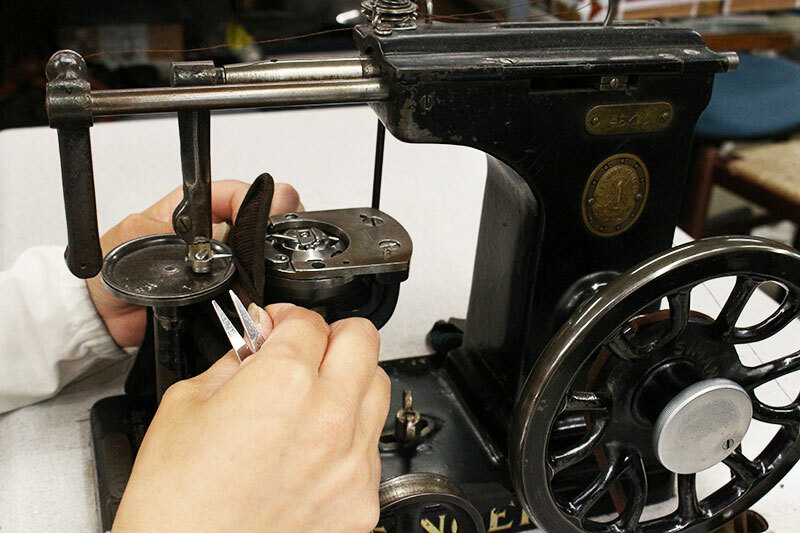 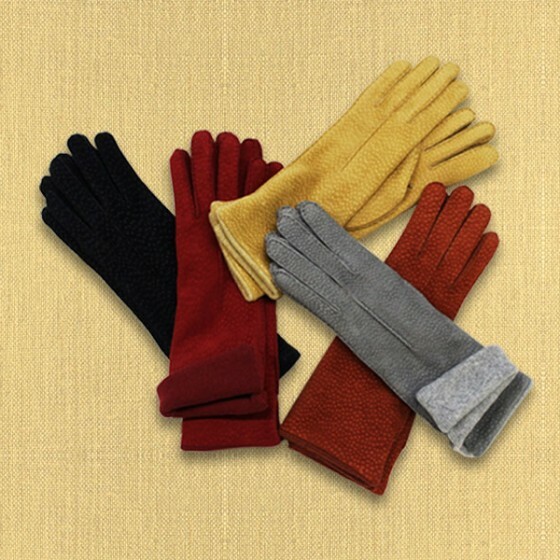 Only the finest silk, cashmere and warm furs are used for the linings.